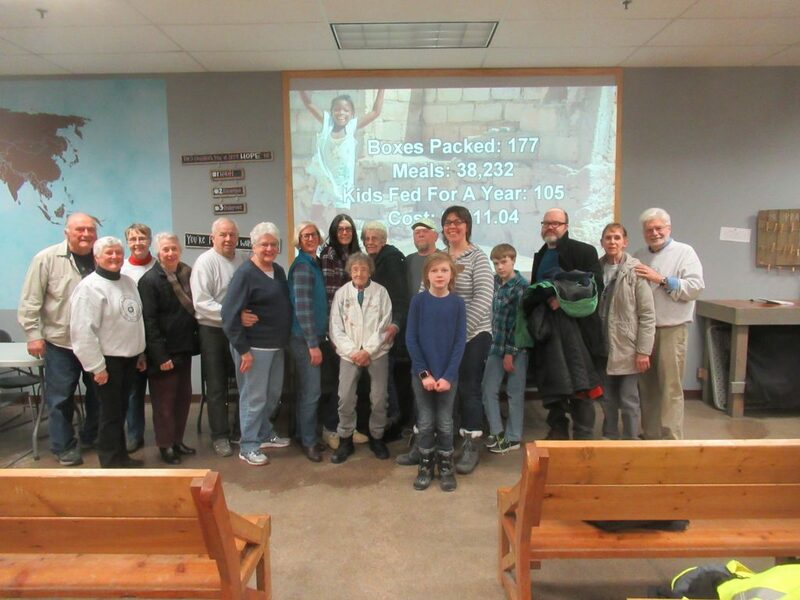 Salem hosts a variety of events throughout the year and also partners with programs such as Project Home, Neighbors Inc., Mobile Meals, and Feed My Starving Children to offer everyone the opportunity to engage in our mission to foster community and reach out to our neighbors, near and far. Upcoming events will be listed on the homepage. Are you interested in serving at Salem? There are many opportunities to engage in the community and share your talents. Fore more information about ways you can help, please e-mail the church office and type “volunteer inquiry” in the heading.